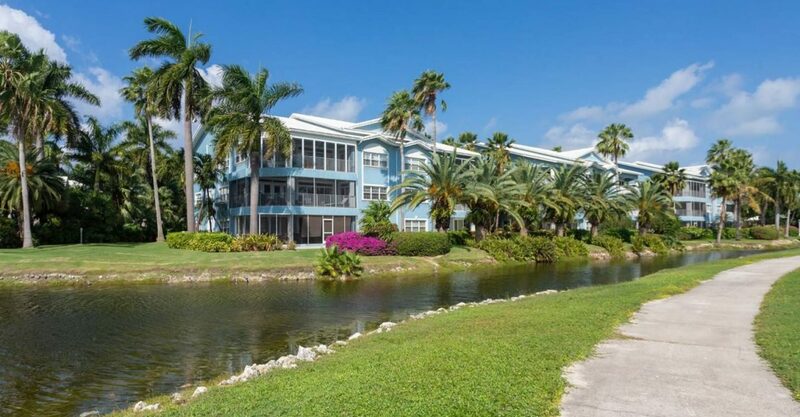 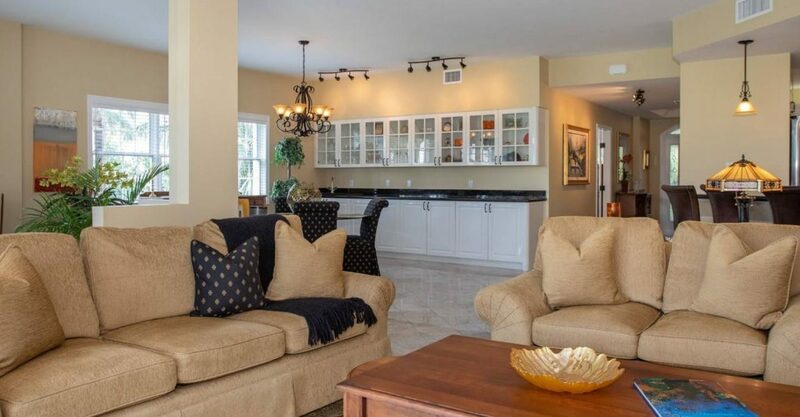 Spacious 3 bedroom condo for sale in Grand Cayman situated in sought Britannia in Crown Court along the Seven Mile Beach Corridor. 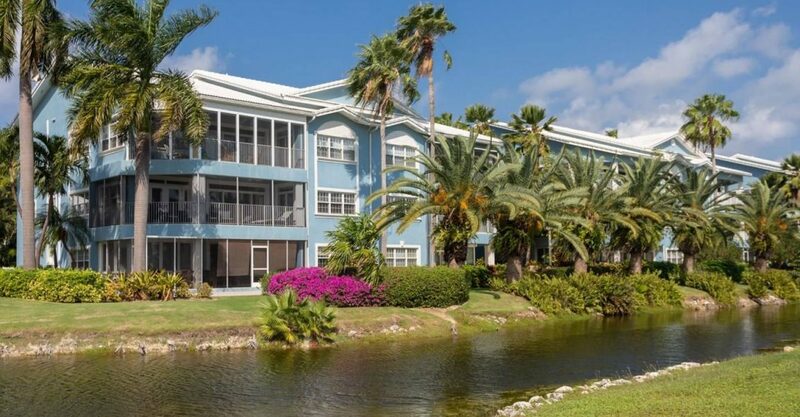 This bright and spacious condo is located in sought Britannia in Crown Court along the Seven Mile Beach Corridor on Grand Cayman. 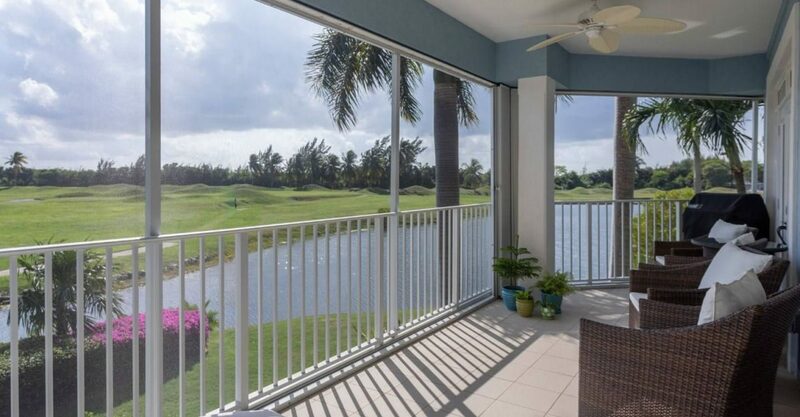 This unit enjoys a second floor corner position enjoying views over the canal and the golf course. 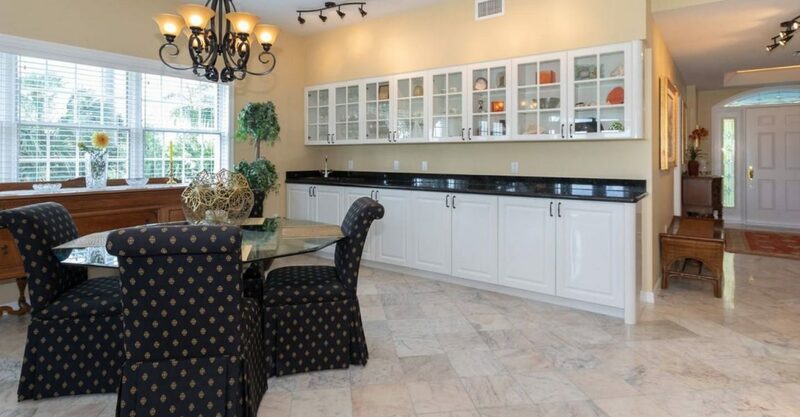 The interior features a light-filled open floor plan with sitting area, dining area and kitchen with breakfast bar. 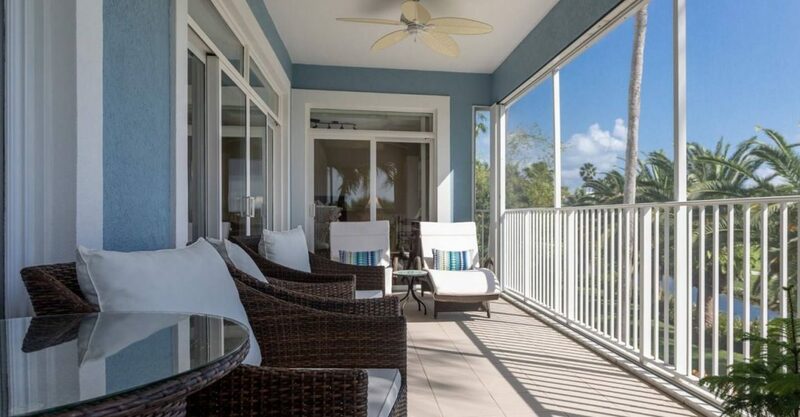 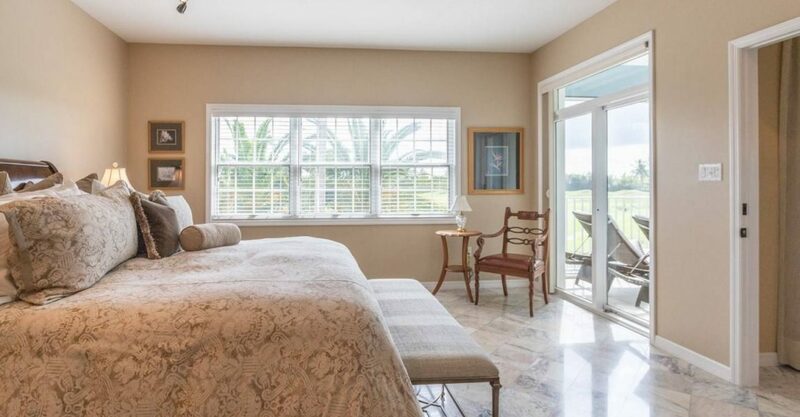 The sitting area opens on to a private balcony overlooking the golf course. 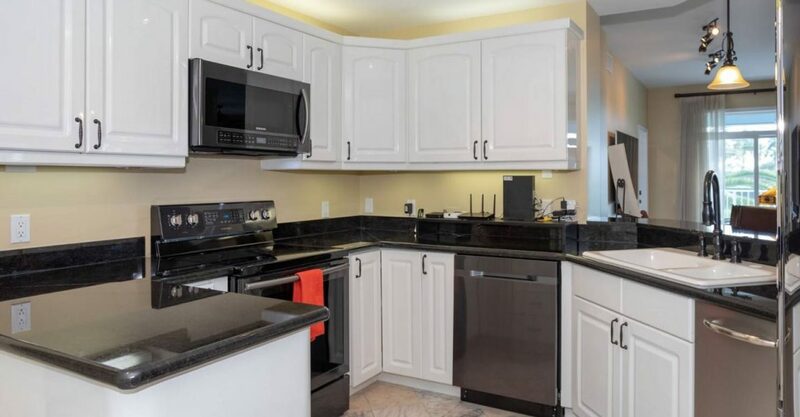 Having never been rented and completely upgraded throughout, the property is offered in excellent condition and fully turnkey. 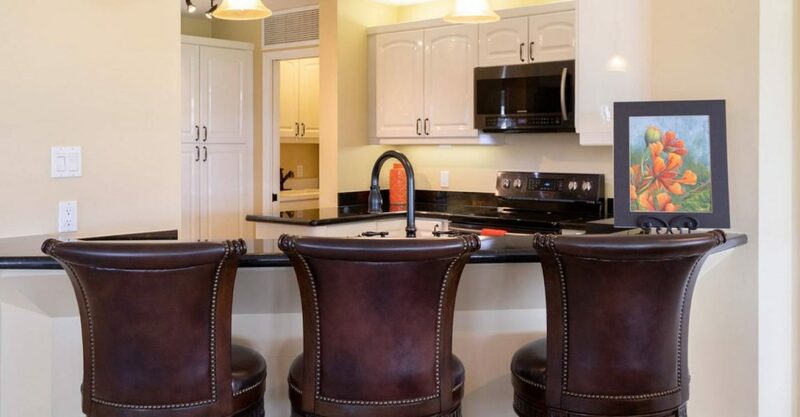 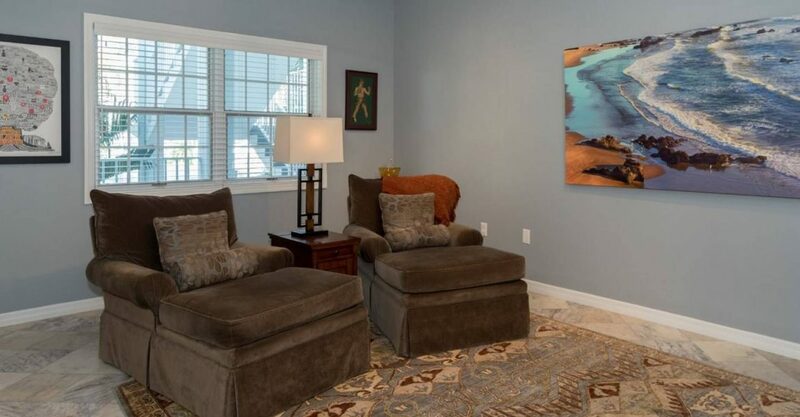 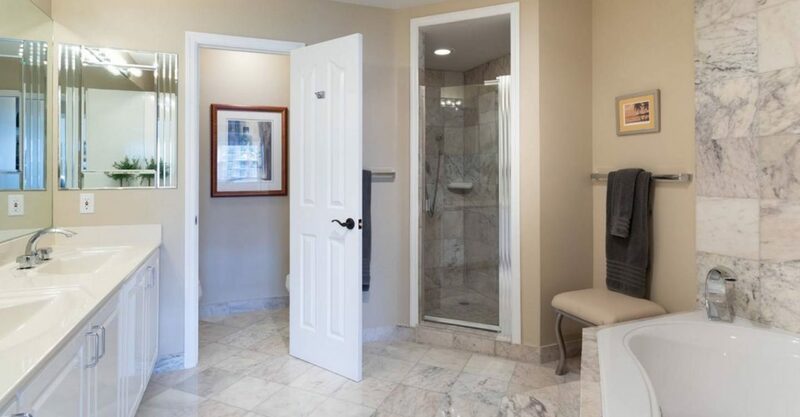 It comes with new kitchen appliances, washer / dryer, air conditioning units and furniture. 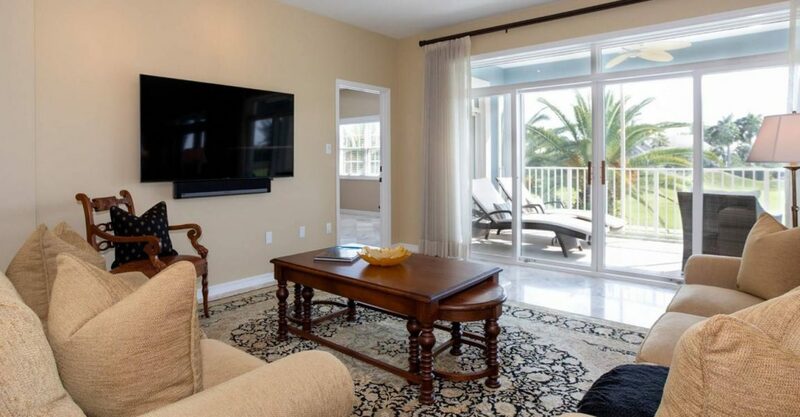 Britannia is one of the most sought after locations on Grand Cayman. 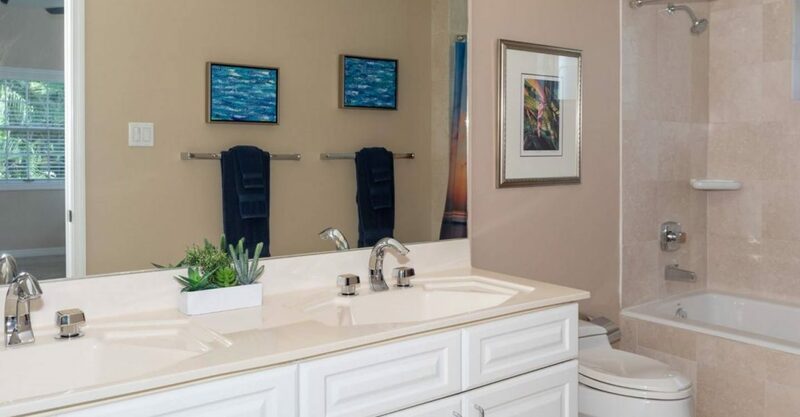 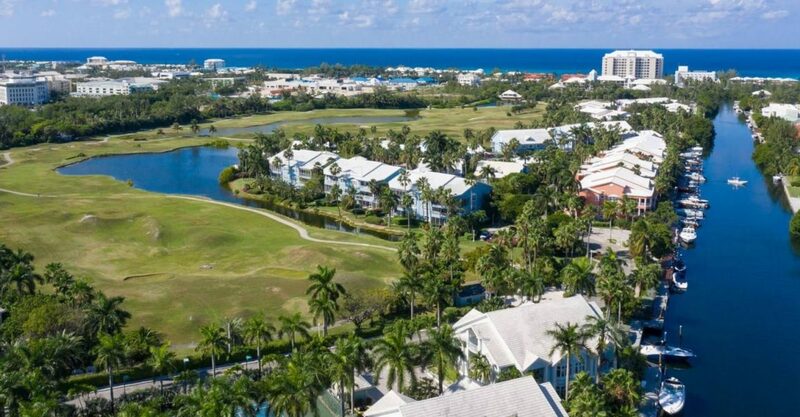 Residents enjoys access to amenities including rights to the Jack Nicklaus golf course, swimming pools, tennis courts, restaurants and close proximity to Camana Bay and Seven Mile Beach. 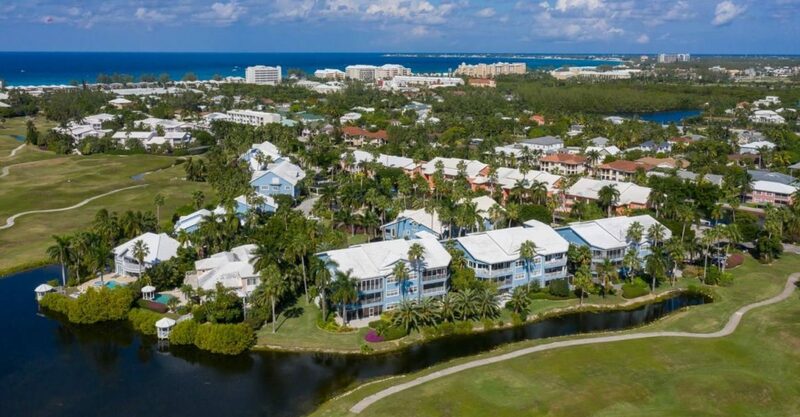 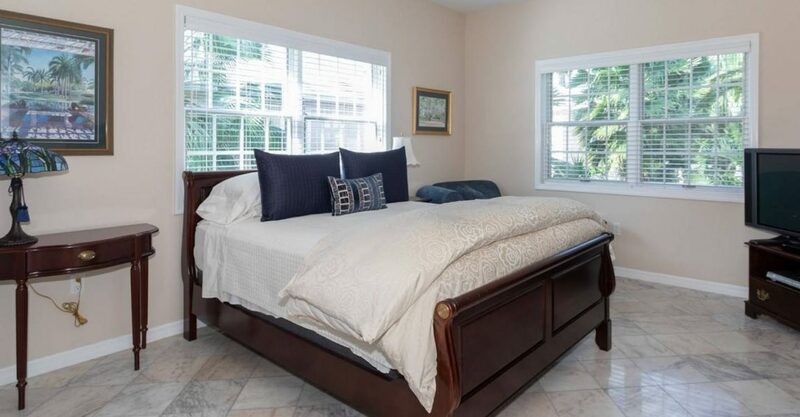 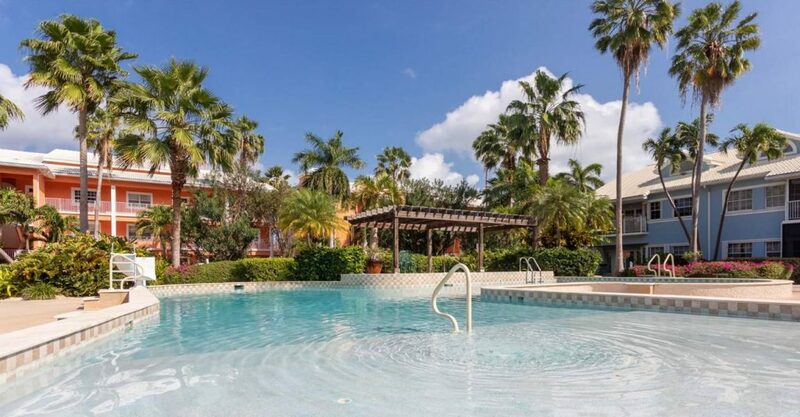 With a variety of investment options, condos for sale in Grand Cayman such as this are ideal for young professionals, families, holiday makers, golfers, boaters and retirees.